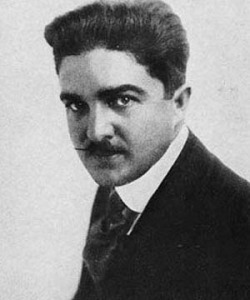 1914 - The Films of Wallace Reid silent era films of Wallace Reid. 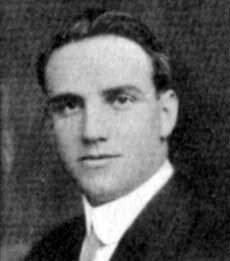 Allan Dwan-directed and written some of Wally's films. Sometimes he co-directed them with Wally. Christy Cabanne- another director of Wally's films. 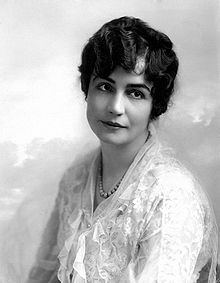 Lois Weber-One of the pioneer female film directors.She also wrote and acted in some of Wally's films,apart from directing them. 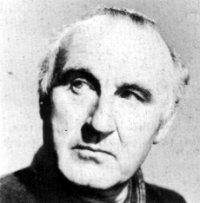 Donald Crisp- directed Wally and co-starred with him in 1914.